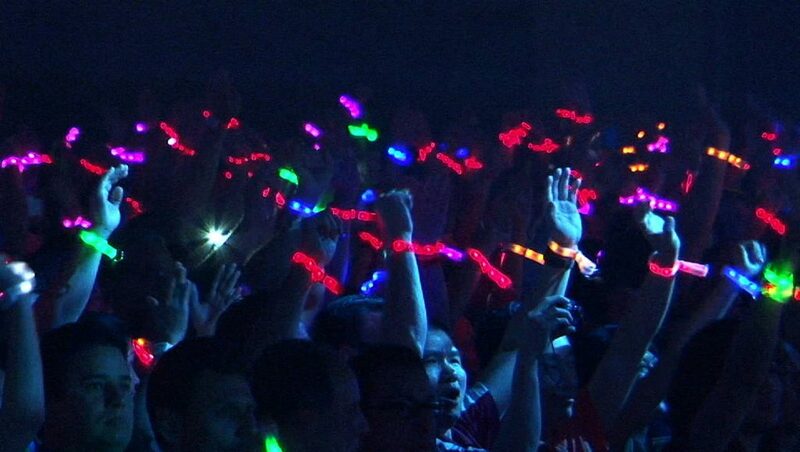 Xylobands are an innovative technology that create immersive experiences; the audience is part of the light-show! 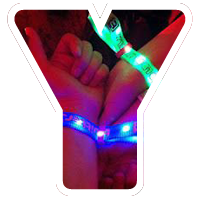 Xylobands prices are determined by the quantity desired, brightness, battery life, LED quantity, attendee interface & branding customization options. 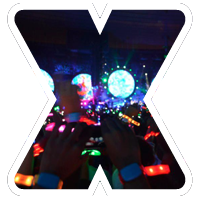 The cost of Xylobands includes options for programming and live control at your event. 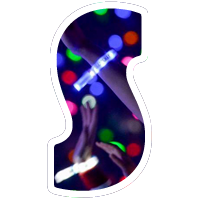 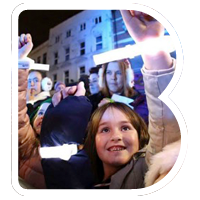 The interactive LED wristbands and LED lanyards light up with live and pre-programmed control, and with unlimited options for zones and color effects designed to highlight groups of people, or areas of the event. 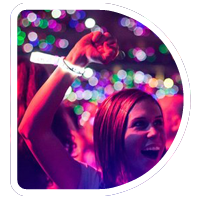 Xylobands use RF control for powerful reception at every wristband at your event. 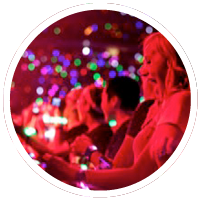 Only one, ground-based, transmitter is required for any size event, from personal events of several hundred guests, up to 50,000 or more. 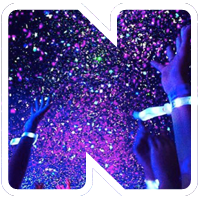 TLC’s event team will provide a technician to help set-up and create an unforgettable Xylobands experience for everyone. 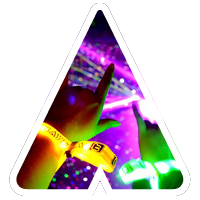 Be sure to ask about recycling your wristbands to be green, and to save on your budget. 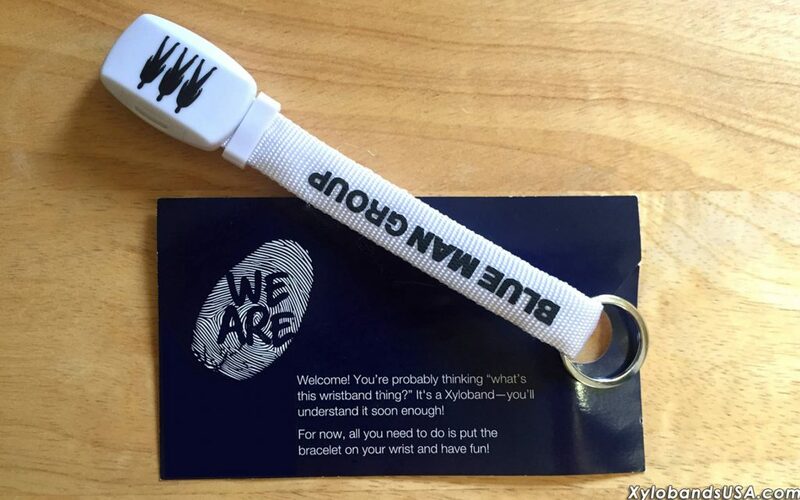 Recycling the wristbands allows a credit to your account for all returned bands. 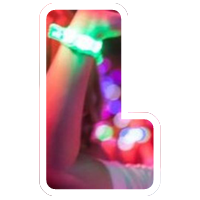 Give us a call at TLC and we can answer any questions.